With so many dental care options, most people simply want to know which toothpaste works best when it comes to maintaining good dental health and following sound family dentistry practices. Affordable dentists in Bradenton will likely agree that consumers do not have to make fine distinctions between brands or versions, as long as they focus on the basics. In most cases, a formulation that contains fluoride and is approved by the American Dental Association (ADA) is evidence of effectiveness and quality. 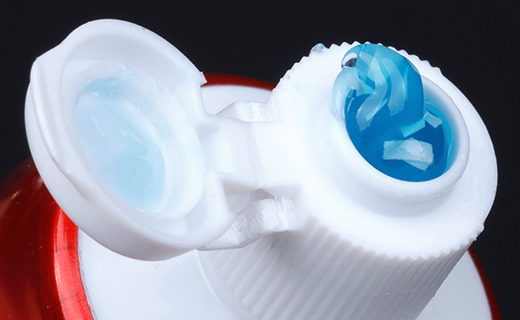 Aside from that, finding a toothpaste with a pleasing flavor they like, at an affordable price, are the most important considerations for most consumers.